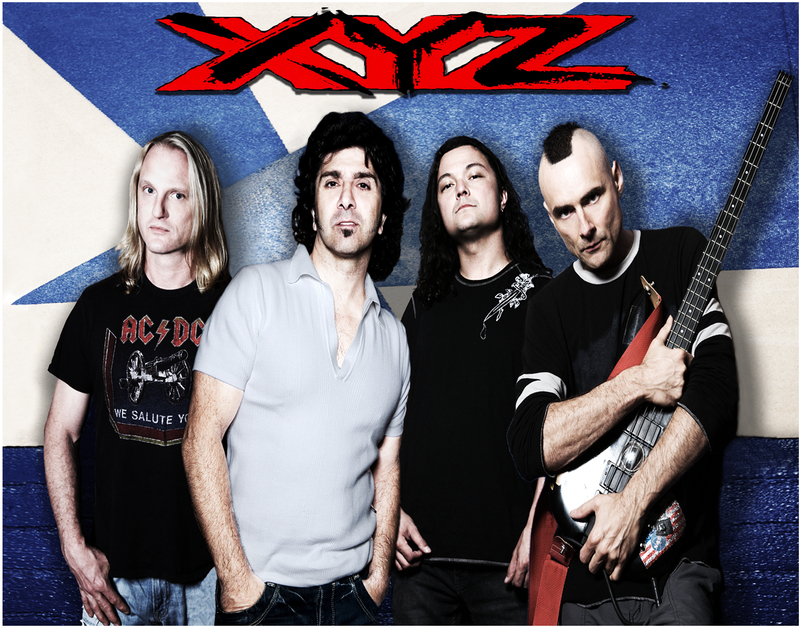 Join XYZ – Live in the Vault at The Greasy Luck on Thursday, July 11th, opening guests TBA. General Admission – $20.00 (+ fees), entry at 8pm / Reserved Table Seating – $30.00 (+ fees), entry at 7pm. (Seating must be claimed prior to 8pm or there will be no guarantee of seating) / VIP Meet & Greet (ticket for Meet & Greet only. Entry Ticket required.) – $50.00 (+fees). Show is 21+ with Valid ID for Entry. * NO SMOKING OR VAPING allowed anywhere inside the property. Doing so will mean forfeiture of your tickets, and you will be escorted off the premises.